Craft Ideas That Make Fall Fun! Okay if you know me you might be laughing at that title. Because I’m a total summer girl. So why would fall craft ideas be fun? Well, I’m glad you asked. I don’t decorate much for this season. And what I do use to decorate I keep with my own personal style and decor. I’m sure you can tell that I’m not into the color orange as it’s not in my home color palette. But, there are ways of adding fall decor to your home using colors you have in your home. Today I’m going to share a few simple craft ideas that you can create and custom make it to suit your home decor, along with a few tips for you. 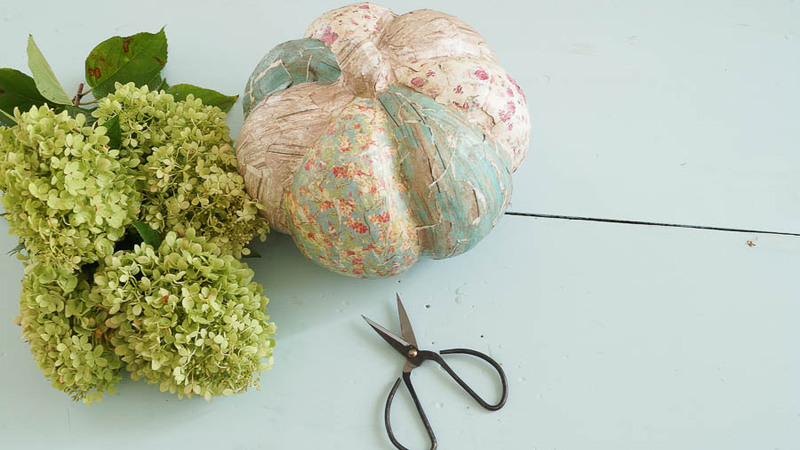 These paper mache pumpkins can be painted, or you can create a mosaic pattern as I did. This is super easy to do. If you can rip paper and glue, you can totally do this craft! You know I love my bling, even when it comes to pumpkins. This is super easy to do. All you need is a little glitter, paint and glue. Learn how to create these HERE. I don’t sew. I will attempt to make just about anything using glue or a staple gun. This craft project doesn’t require that you use a stable gun, but you will need a glue gun. This idea came to me as I wanted t try to use what I had on hand along with a little trim from a sponsor. It just shows that you can create fun fall crafts and not break the bank. 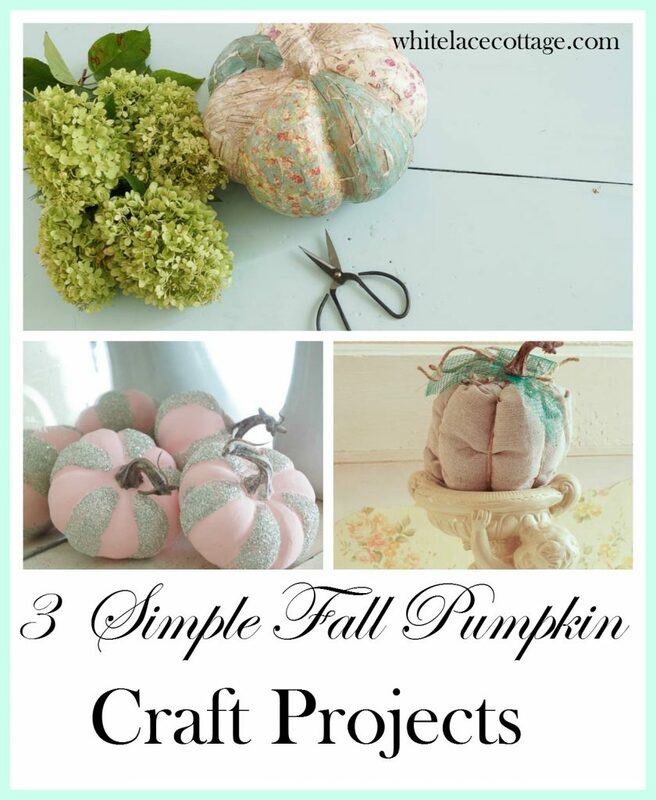 You can read all about this cute no sew pumpkin HERE. When your thinking of craft ideas keep it simple. The simplest ideas can make a big impact. Use what you already have. As with craft ideas I shared above, most of my supplies were things I already had. Keep your style in mind. If you don’t have traditional fall colors in your home, think of how you can transform something or create something using your colors. It doesn’t have to be a pumpkin either. Why not create a fall printable that you can frame yourself? Or make a twig tree by cutting off a small branch from your yard. Make leaves and attach them. That would make a cute centerpiece. Dried acorns can be used to create a wreath. I hope that these ideas inspire you to create fun and simple crafts this season. So tell me, what ideas do you have to decorate your home this fall. I’d love to know. Share your ideas in the comment section. Here’s my latest YouTube video. Just chatting about turning 50 and my favorite bags. I don’t have orange in my decor either so I usually end up with white pumpkins or glass pumpkins in my decor. 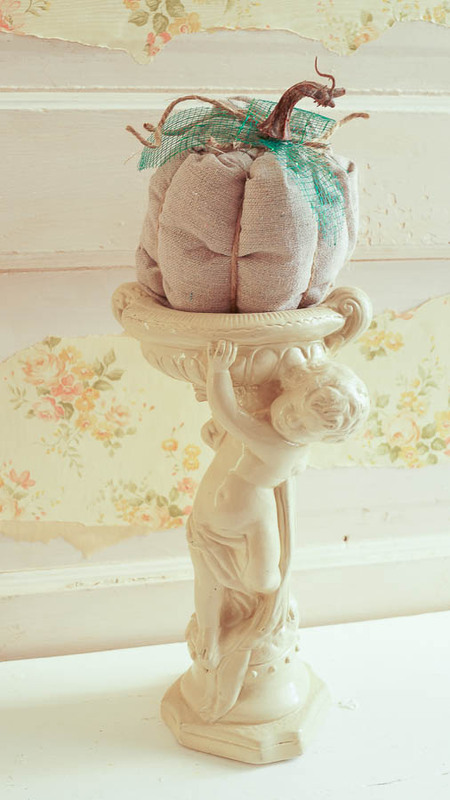 I LOVE the paper mache idea and plan to try that one. It is EASY which appeals to me. 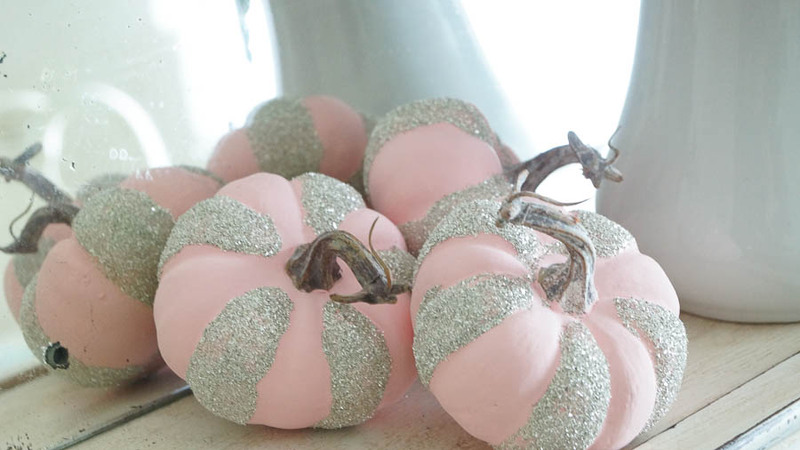 I have never thought of painting pumpkins either — another one I might try! I was also thinking it might be fun to modge podge a pumptkin with some pretty scraps of paper, fabric, etc. I love some of these ideas, i do not like orange i usually stay with brown gold and purples with white. There are so many different colors in nature for fall besides orange. Thanks Anne.